As life changes, so can your dog. Problem behaviors can arise that have developed over time. Behavior modification classes can be the solution to those issues. We offer group classes for dogs that need just a little more confidence. Specialized group classes can help dogs that lunge and bark at other dogs on walks and our specialized, problem solving shorts focus on specific troublesome behaviors. Does your dog run or hide from strangers? Is your dog nervous of new people, noises and situations? You will learn how your reactions affect your dog and how you can teach your dog to respond in a more positive way. Private consultation is required prior to attending. 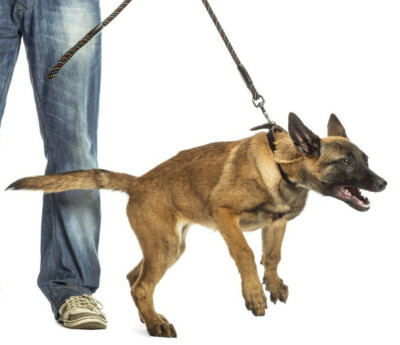 If your dog needs to learn to walk nice on a leash, not jump on people or come when called, our 2-4 week semi-private "short lessons" can help!